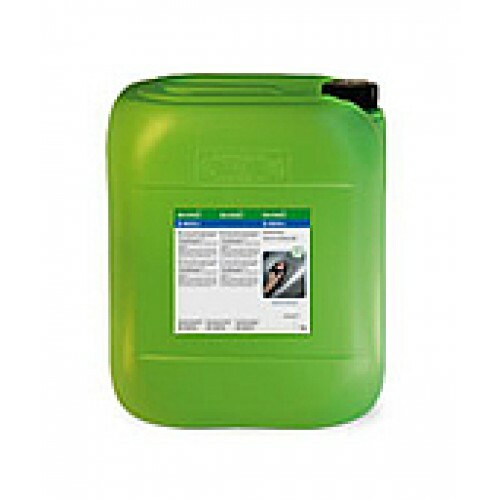 Water based cleaner for the powerful solution for dealing with persistent contaminations on stainless steel. 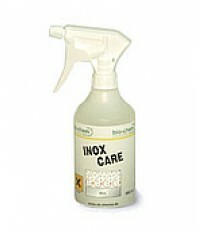 Cleans tarnished, heavily weathered, and corroded surfaces. 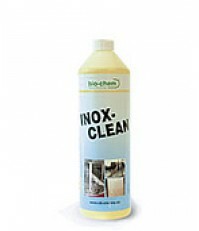 It removes mineral sediments, such as limescale and cement, incrustations, flash rust, and oxidations. 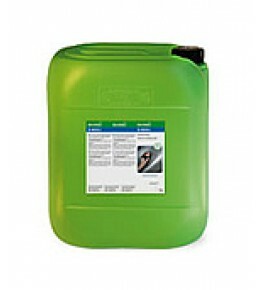 The cleaner ist free from poisonous hydrofluoric acid, is non-flamable and contains no solvents. 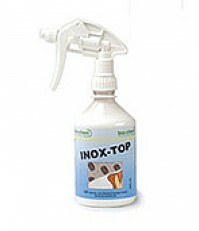 The stainless steel cleaner can easily be applied and rubbed with a damp spacial cleaning pad.Then rinse with water or clean with diluted UNO or FT 100.